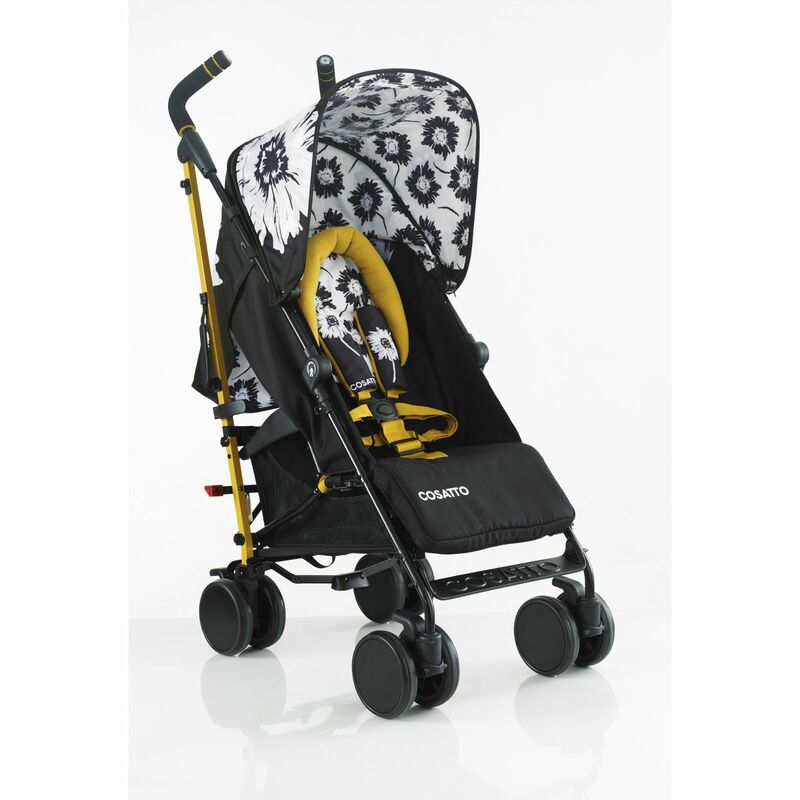 Supa is the mischievous mover with more features than any other pushchair out there. Fact. 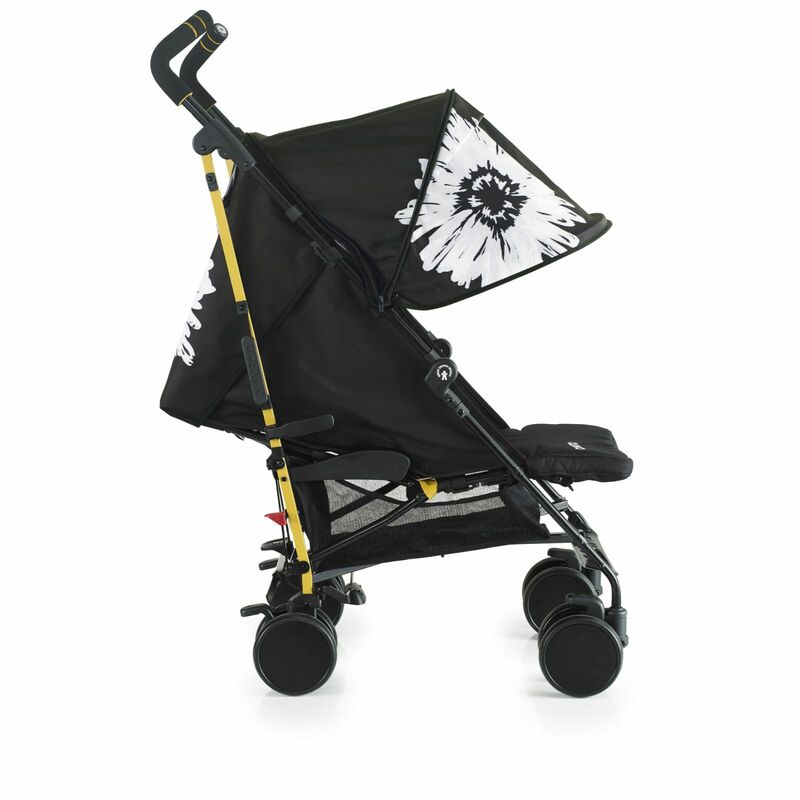 With music, movies and magic gadgets, it’s an umbrella-fold stroller and so much more. 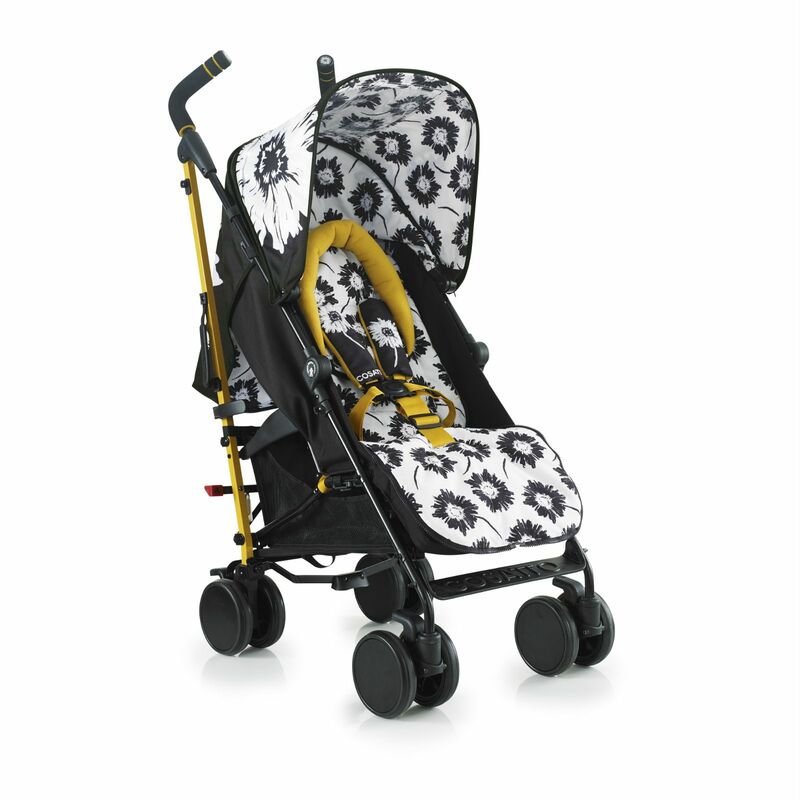 There’s a from-birth newborn lie-flat option, a handy one-handed recline, easy-clean pop-off seat unit and adjustable handles for pushing high or low. With a reclining luxury leg rest for diddy legs, it’s like home from home. Between tours? 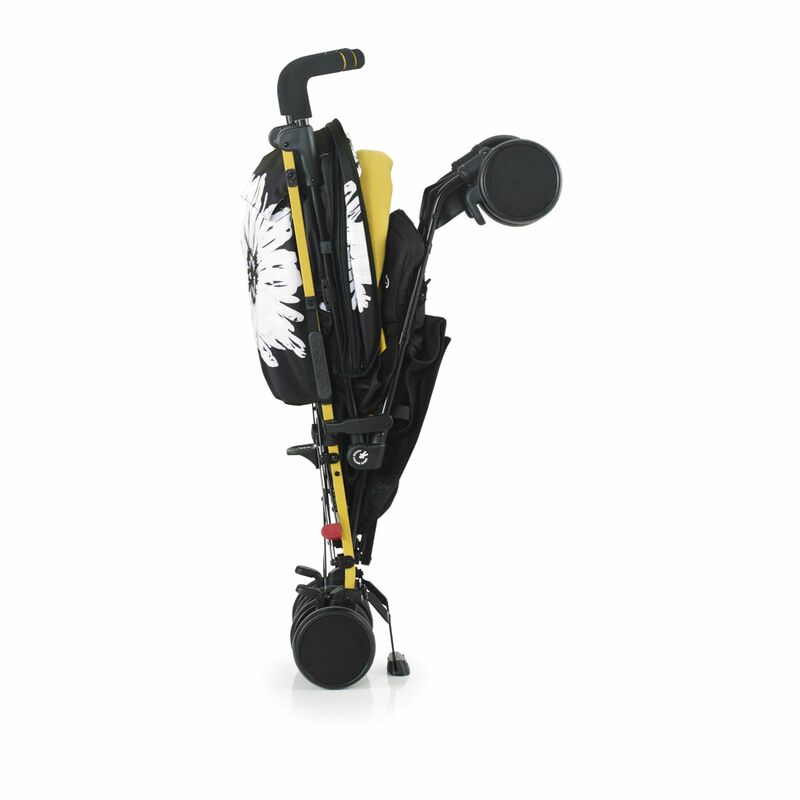 Just stash it upright with the astounding auto-stand. Optimise long strolling hours with Supa's multimedia gadget pocket with speaker plus ‘Window-on-the-World’ display pocket for flash cards, fave photos or in-flight films on your tablet. It’s a bright spark’s boredom buster to use when you choose. 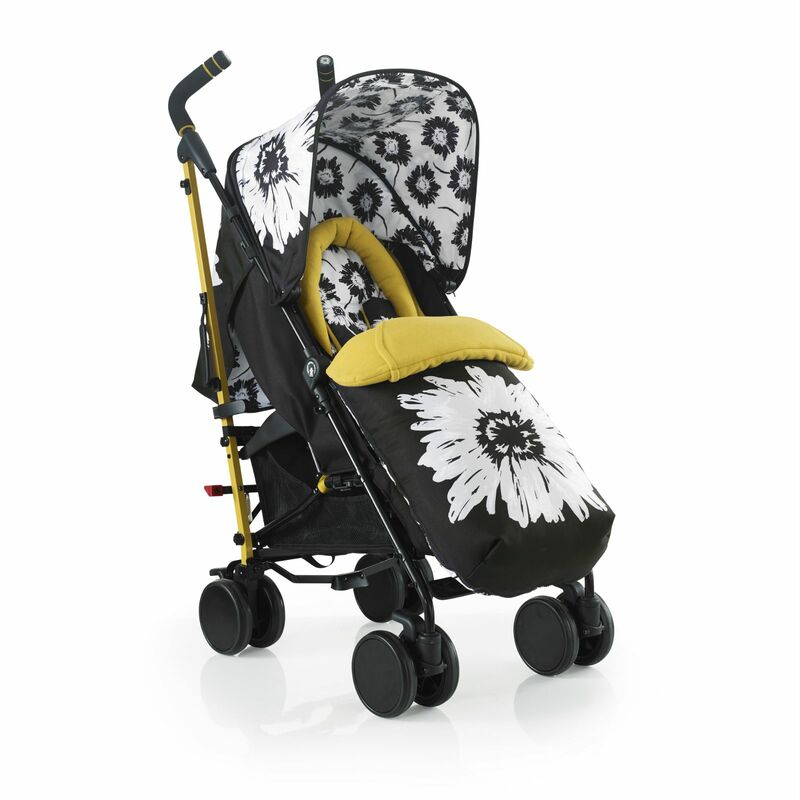 Supa has so much kit, your little chickadee can whizz whatever the weather. 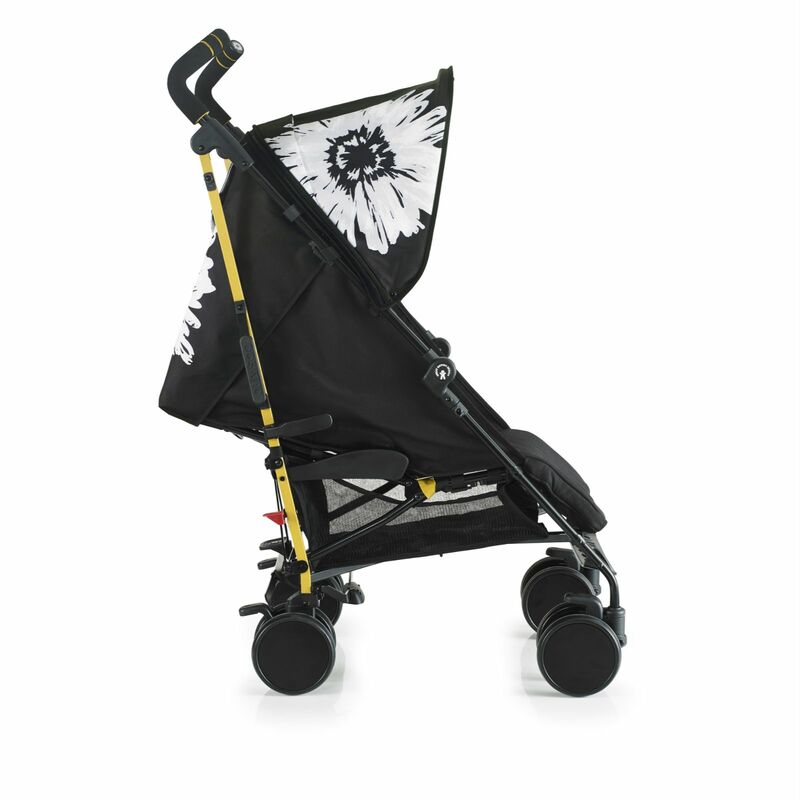 There’s an extendable sunshade to screen out the nosy sun, UPF50+ hood, 4-way reversible Cosy Toes and raincover. 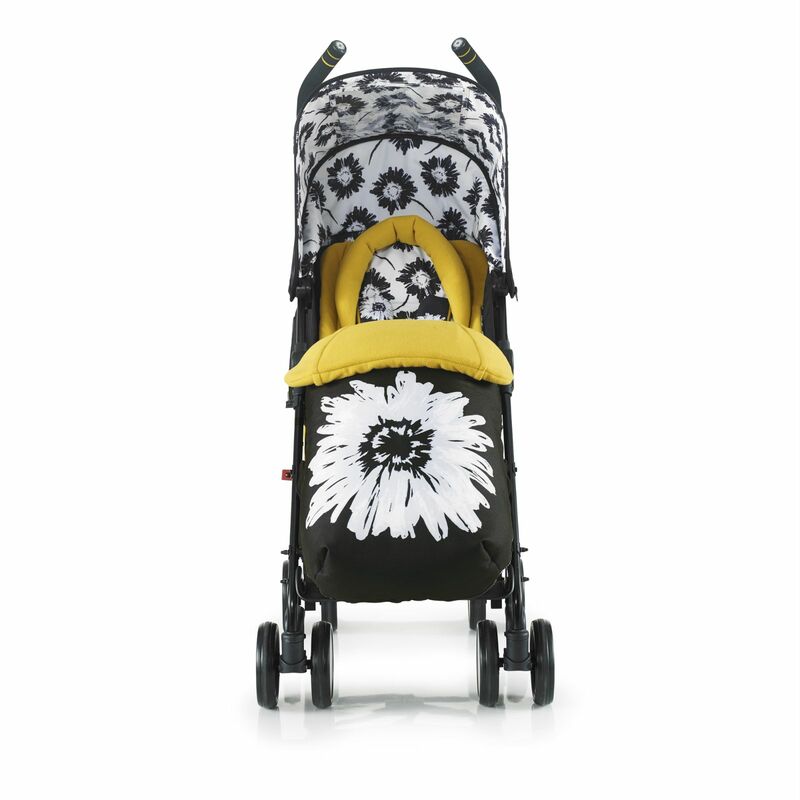 Extra snuggles come courtesy of Cosy Toes, chest pads, headhugger and soft insulated bottle covers. Pop that journey juice in the cup holder. Register your new product within 28 days of purchase to qualify for Cosatto’s fab FREE four year guarantee. Your receipt is required so look after it. Without it there’s nothing we can do. 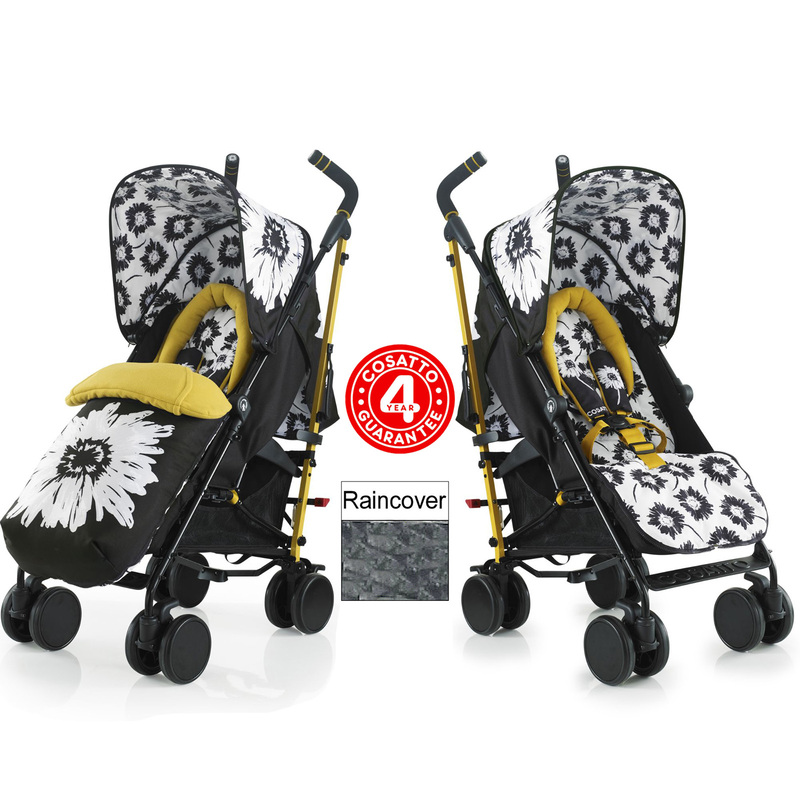 Cosatto's four year guarantee is only valid in the UK and Ireland.